Nylon-Reinforced Steel Blade-NR | Alpine Products, Inc.
-Break-resistant under severe use in the field. 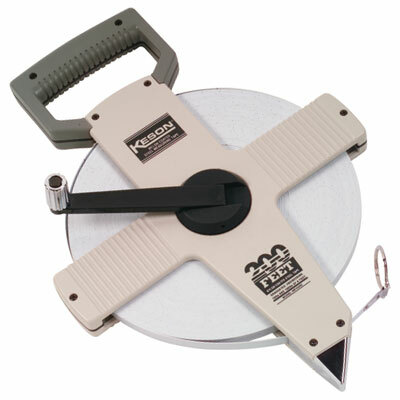 -3/8-inch wide blade reduces wind drift and tape weight. -Metal-reinforced crank handle for durability.